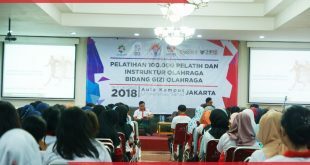 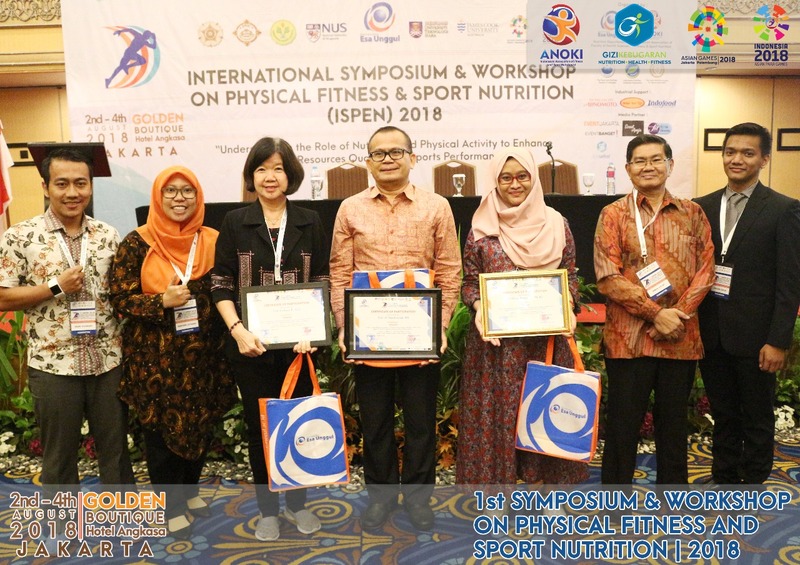 The participants of 1st ISPEN 2018 and it’s Pre-Programme will attendance from nutritionists, dietitians, public health professionals, food scientist, athletes, and sports community, policymakers from government departments and agencies, academia, research organizations. 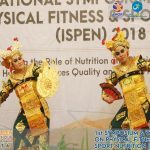 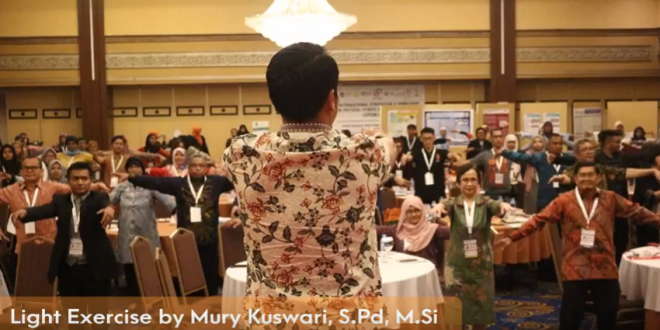 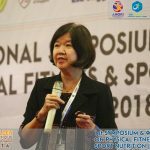 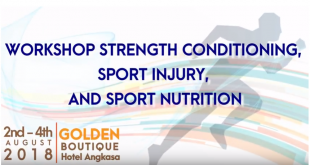 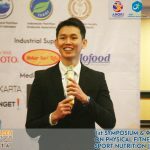 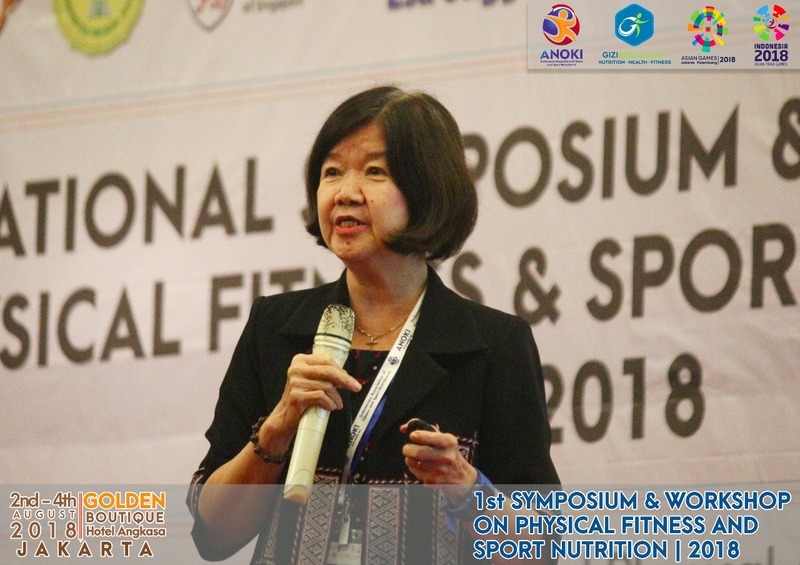 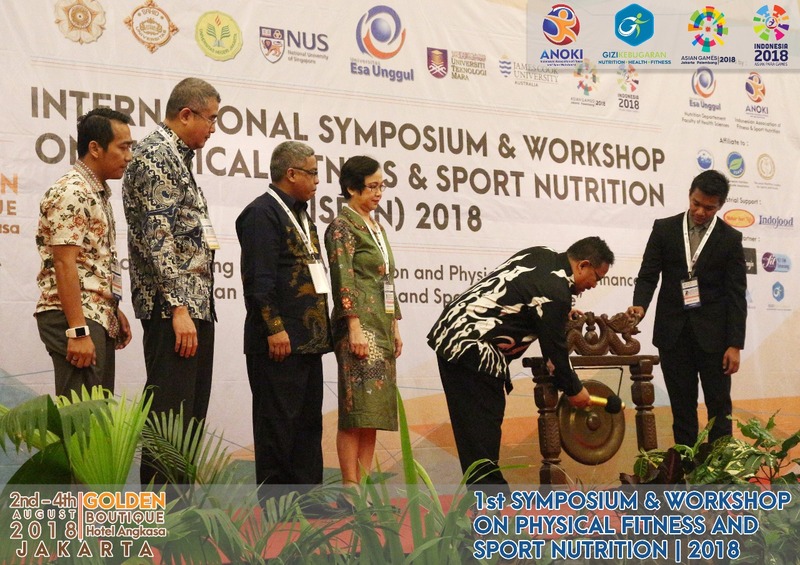 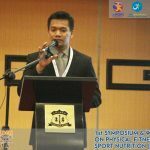 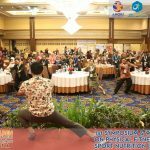 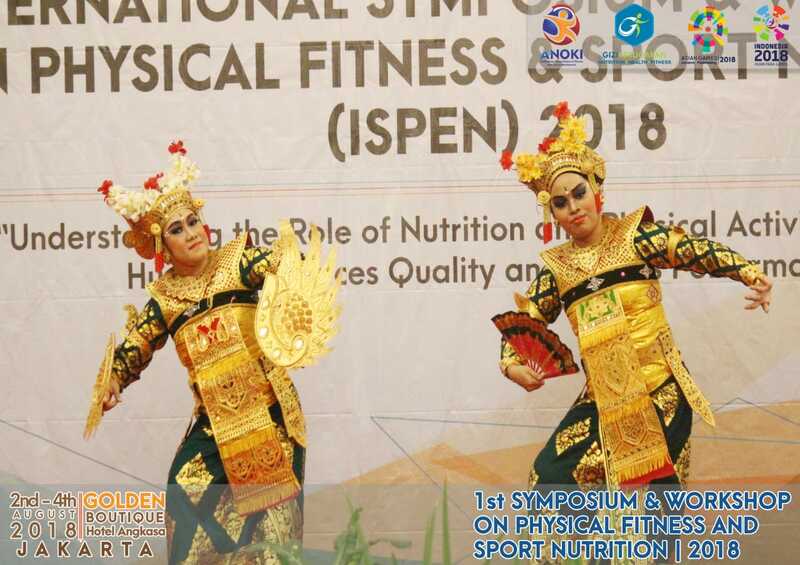 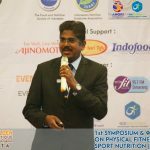 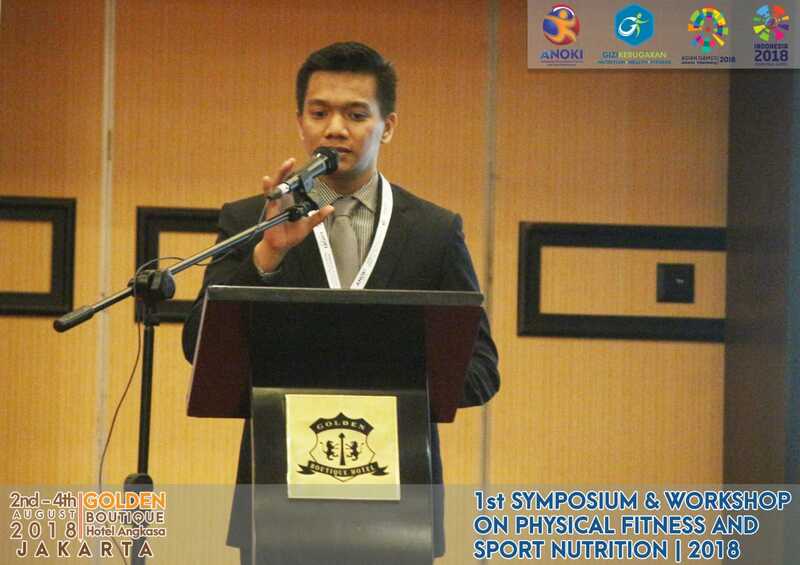 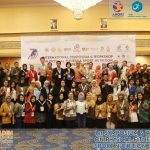 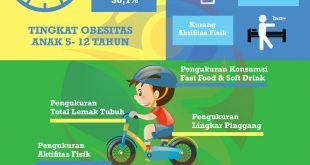 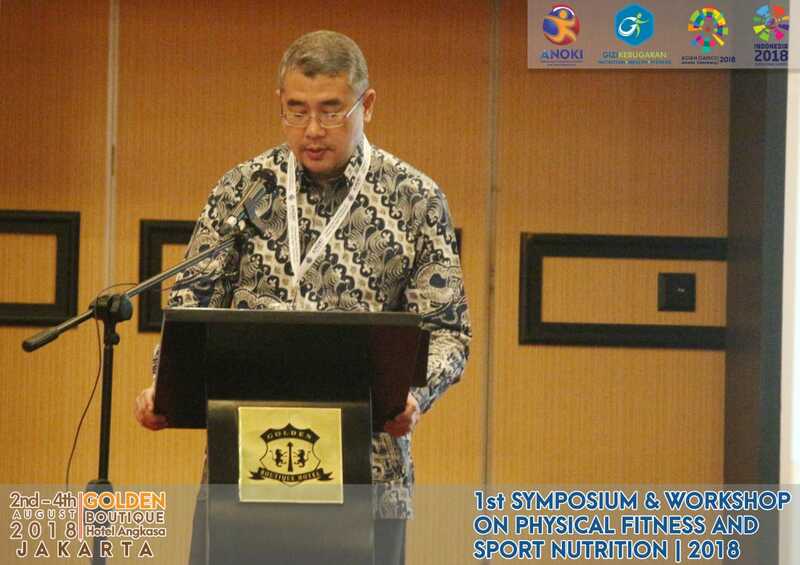 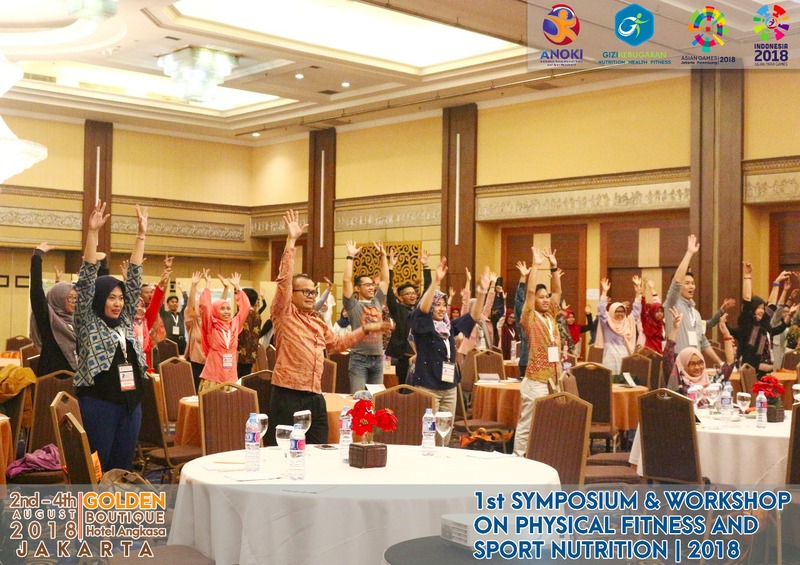 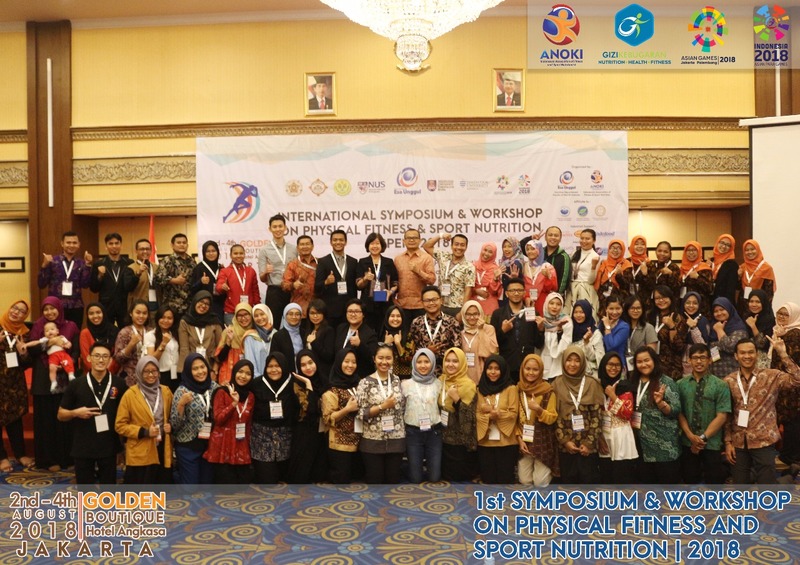 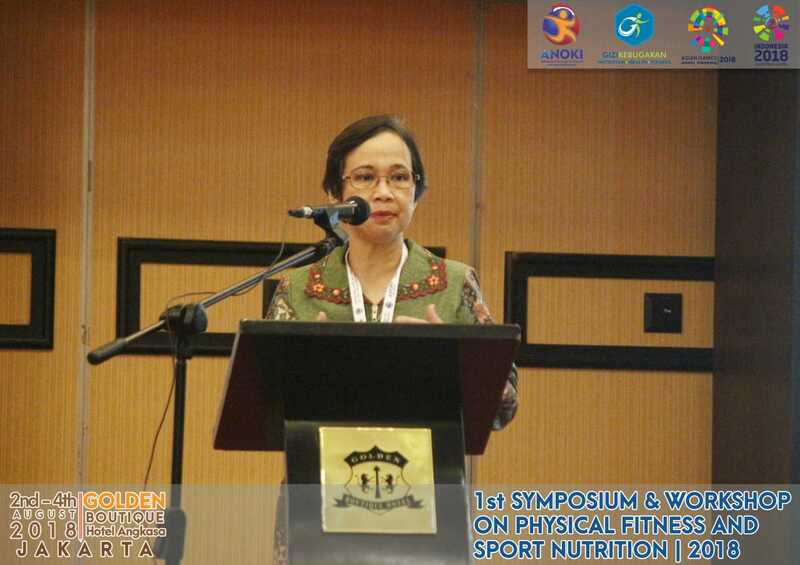 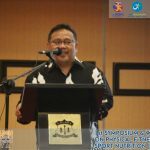 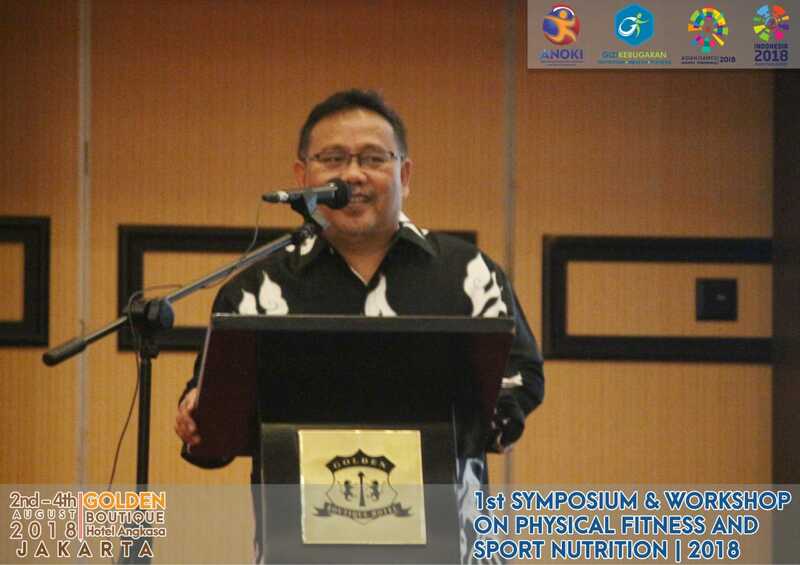 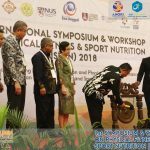 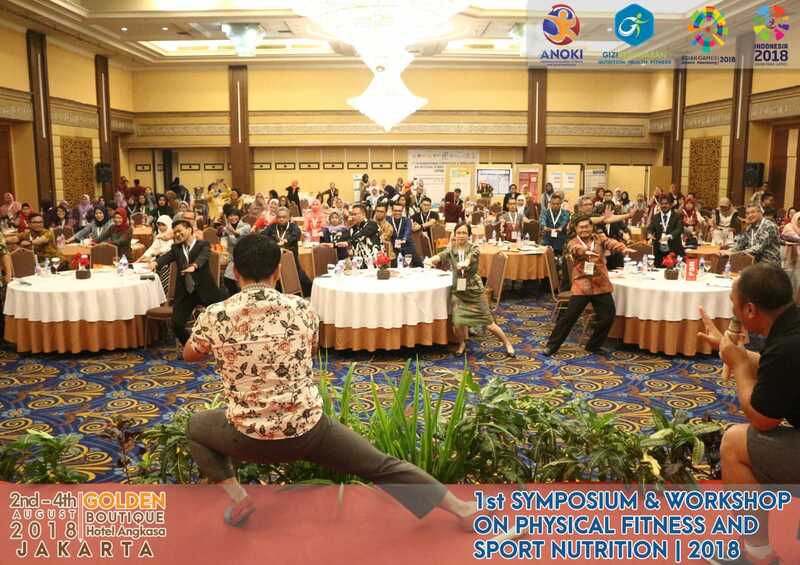 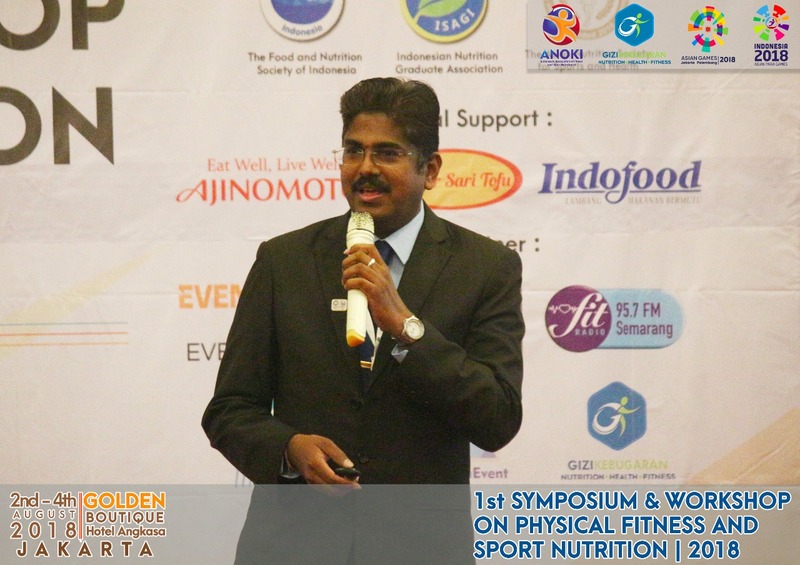 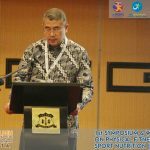 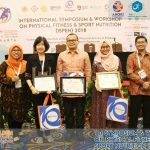 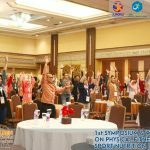 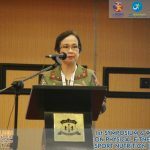 The 1st ISPEN 2018 focus on sport nutrition, clinical nutrition, community nutrition, sport and nutrition assessments, sport injury, physical activity, ergogenic aids, nutrition and health promotion, nutrition education, nutrition counseling for improving performance and productivity based on evidence-based knowledge and practices. 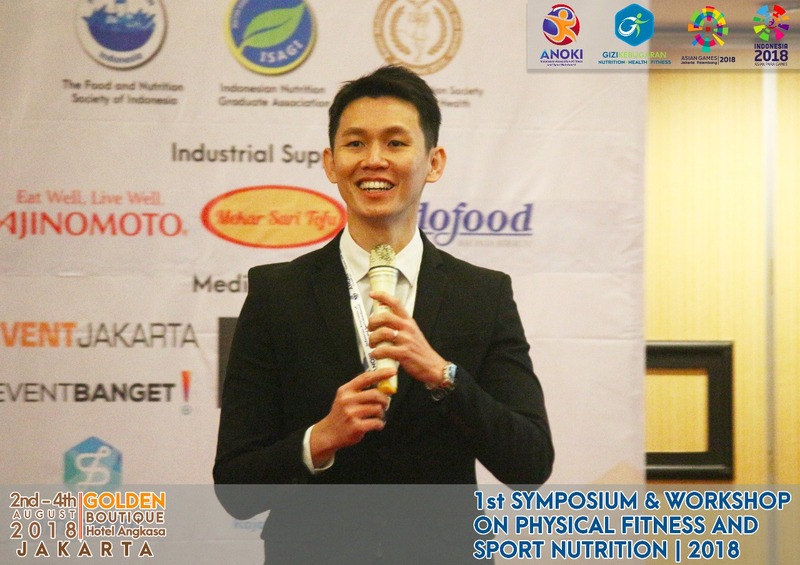 The conference provides a great opportunity and collaboration to network professionally in sports nutrition, health, physical activity and weight management.